When our loved ones come to a point in life when they are no longer able to live independently, an assisted living community offers the senior care services needed. The Inn at Belden Village is part of a complete aging in place community. When a resident is admitted into our residence, an individualized care plan is created. Our nursing and personal care staff provides the precise senior care needed. Our respite care program provides a short-term place for at-home caregivers to send a loved one needing constant care. 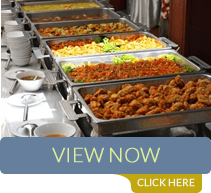 Our experienced staff provides 24 hour care while caregivers travel out of town, are away for an extended time or just need a break from the around the clock responsibilities of watching a loved one. Our care staff can also make a difference for those who need more recovery time after a hospital stay before returning home. 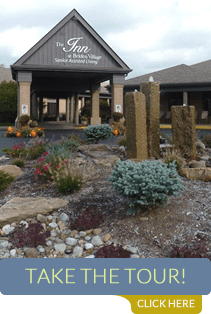 The Inn at Belden Village can provide respite care when suites are available. A minimum 30-day stay is required. Our excellent staff of nurses and personal caregivers specialize in senior care. Our nurses work under the instruction of personal physicians to deliver medications., provide simple dressing changes, monitoring health conditions and providing first aid and emergency care when needed. They are also responsible for coordination of outside health care providers, contacting the physician and/or family to arrange transportation to and from the physician or hospital, coordinating home health therapists and hospice caregivers. Hospice care is provided for residents who become terminally ill with health conditions that have no treatment. 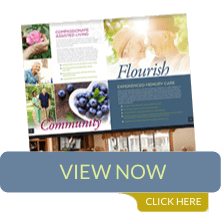 For residents with a life expectancy of six months or less, our staff works as a team with hospice and palliative care agencies to provide the most compassionate, dignified care available and to allow residents to age in peace.